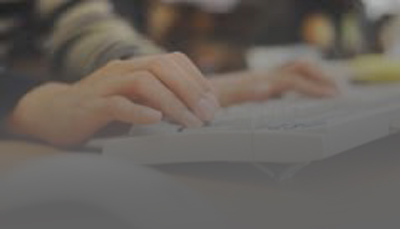 Edvance Workplace Training | Pre-Entry Testing | NZQA Training Provider. Delivered over a minimum of 10 weeks and up to 40 weeks. *Please note Edvance has limited spaces available each year through TEC funding. Contact us as soon as possible to secure your allocation. 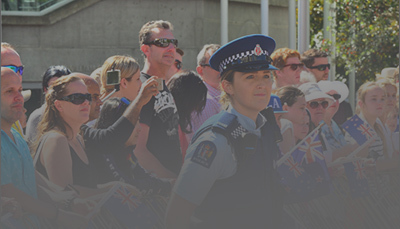 Edvance can help you to prepare to sit pre-entry testing for the NZ Police, Fire and Emergency NZ, NZ Defence Force (Army, Air Force and Navy) and the Department of Corrections. Our training works with your current skill set and helps turn your dream into a reality. 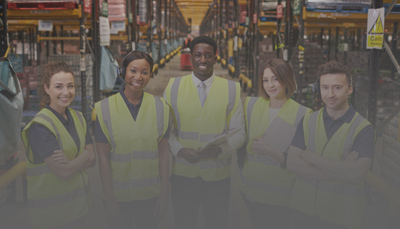 NZQA registered and accredited training provider specialising in workplace literacy.  Edvance is accredited by NZQA under the Education Act 1989 and its subsequent amendments to provide education and training. 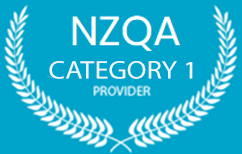 Edvance has been awarded Category 1 provider status by NZQA. 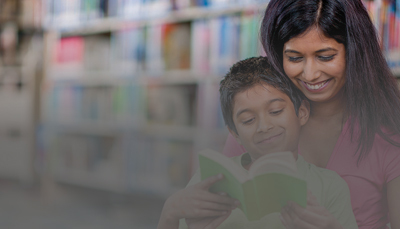 We have a highly confident rating for both Education Performance and Self-Assessment. This is the highest rating attainable and is a credit to our programmes.